The arrival of Islam to the world more than fourteen centuries ago signifies a momentous event in the history of humanity. Founded by the divine exclamation of monotheism, Islam calls for all men to submit only to the One God, to liberate oneself from the dictates of the world, to free humanity from the sufferings and enslavement of a fellow human being, to elevate the status of human dignity, and to strive towards justice and liberty for the human society. This call for the glorification of God has transformed slaves, bedouins and savage men, into men of courage, honor and civility. 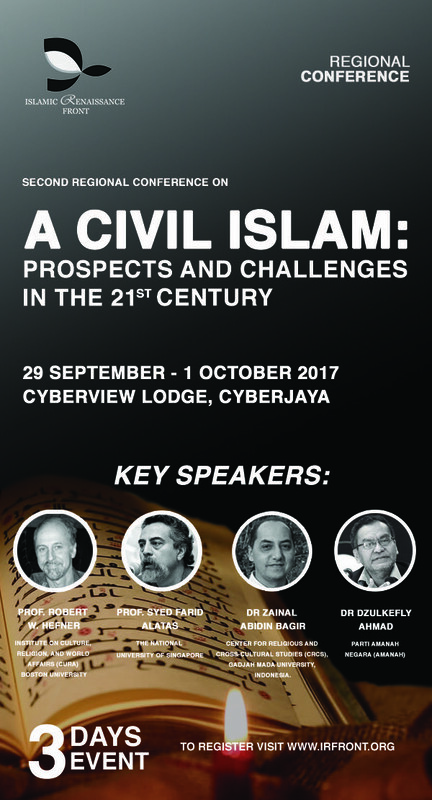 In such a short time, this generation didn't just profess a declaration of faith, but also lived a life that can be best termed as a ‘Civil Islam’.